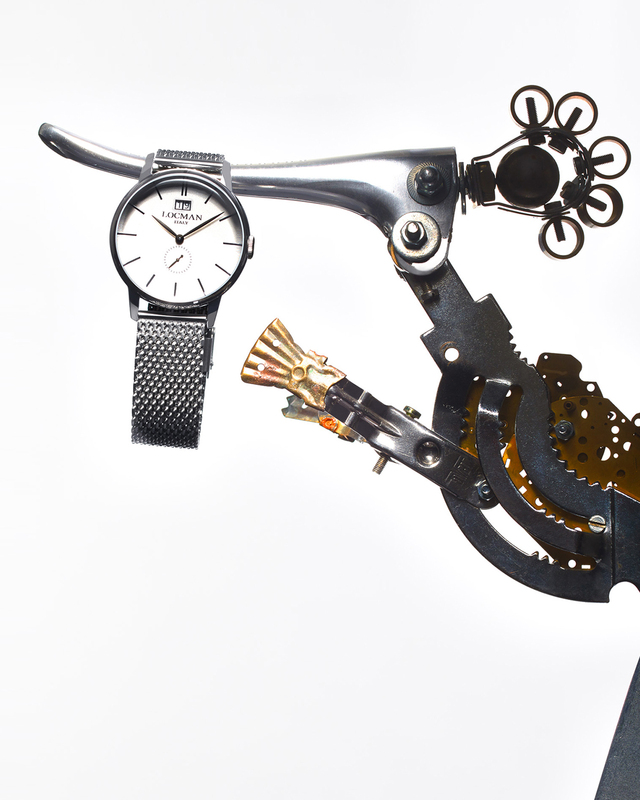 The magical meeting with the amazing sculptures by Luis Mario Borri and these precious watches creates a world of shapes, almost silouhettes. 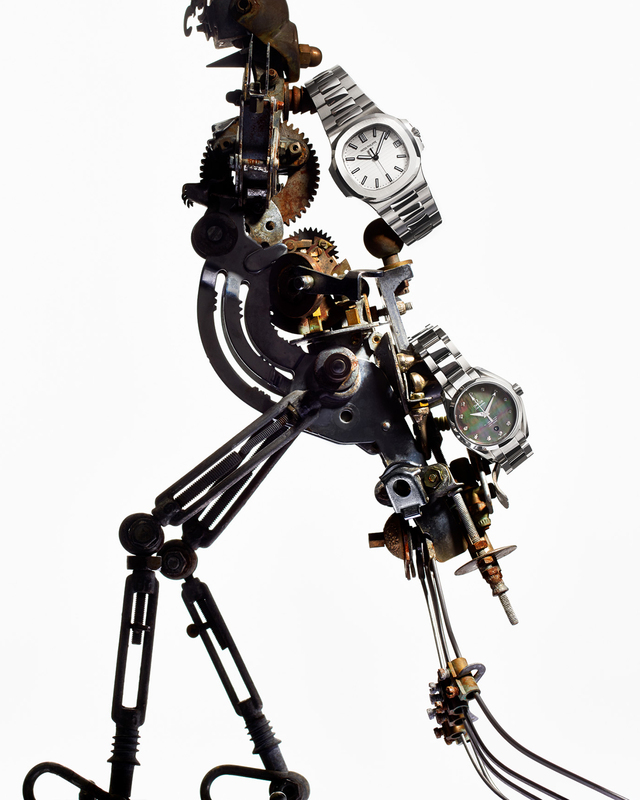 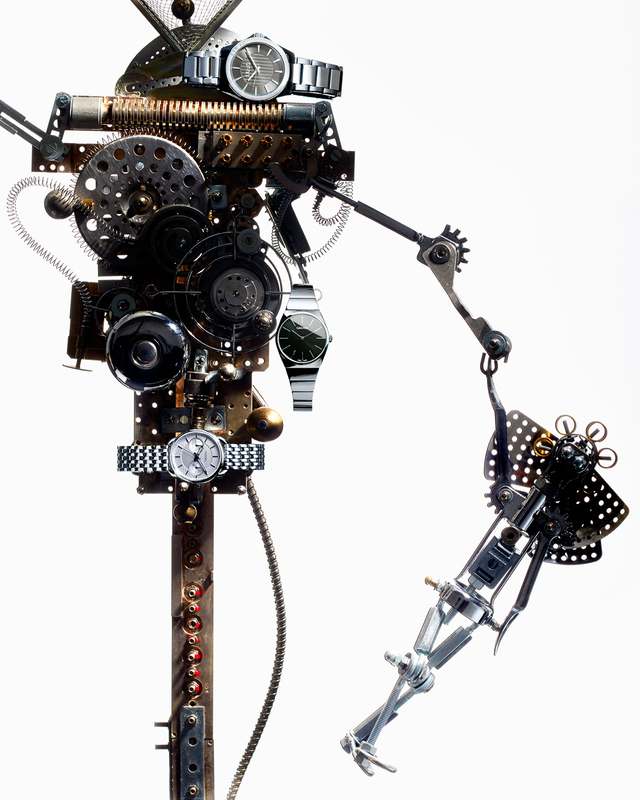 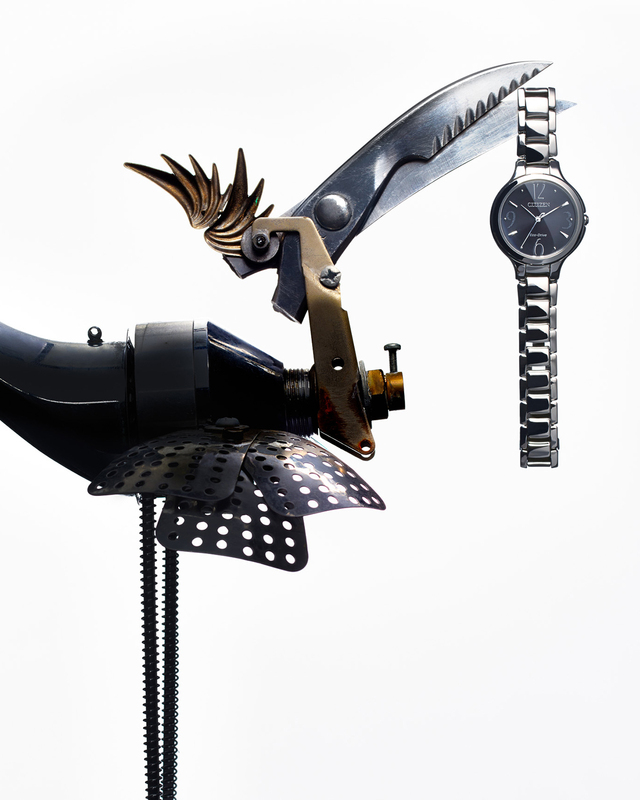 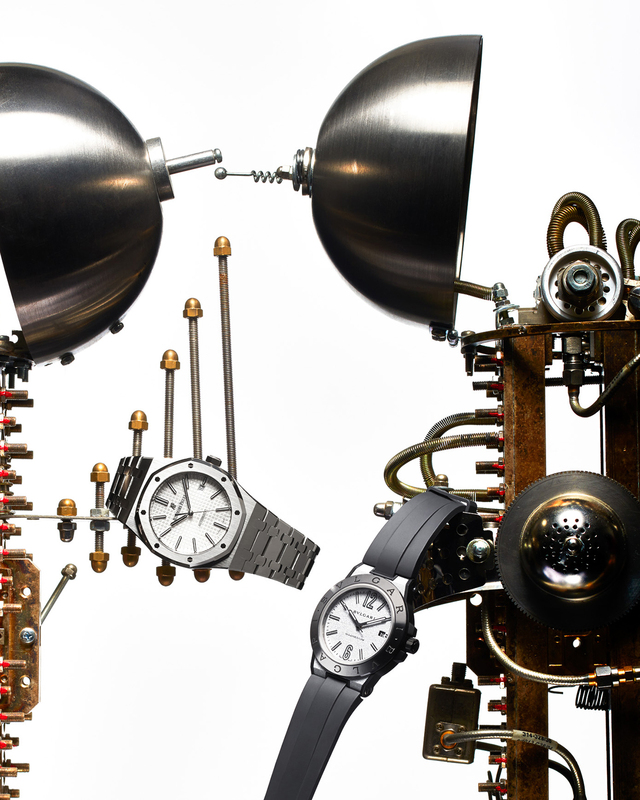 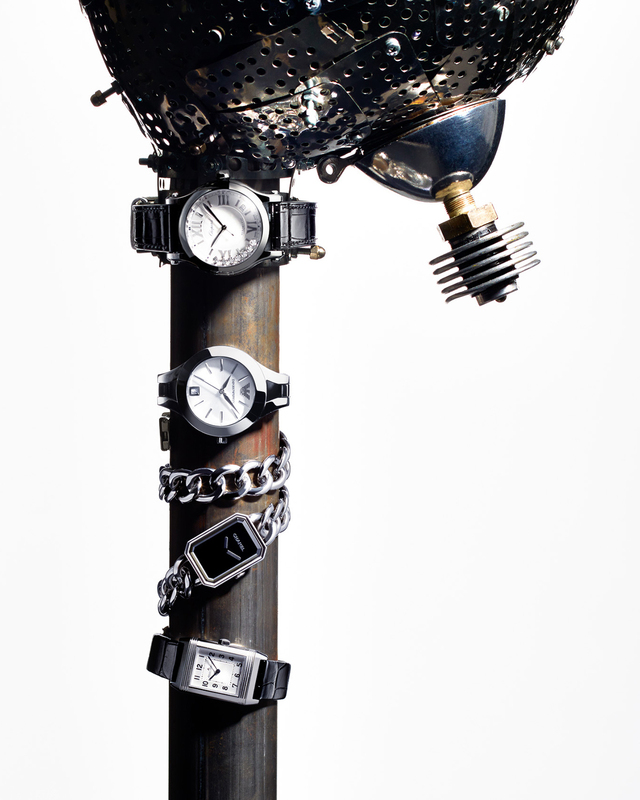 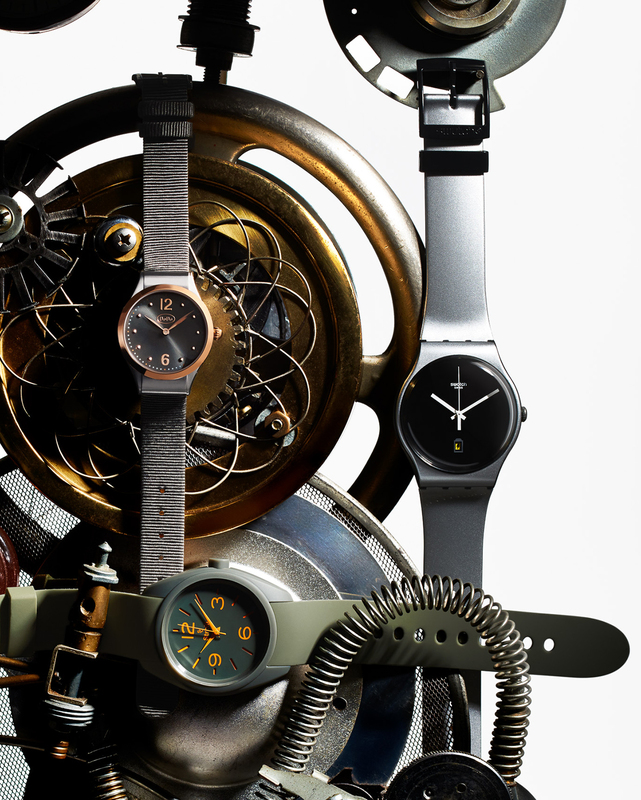 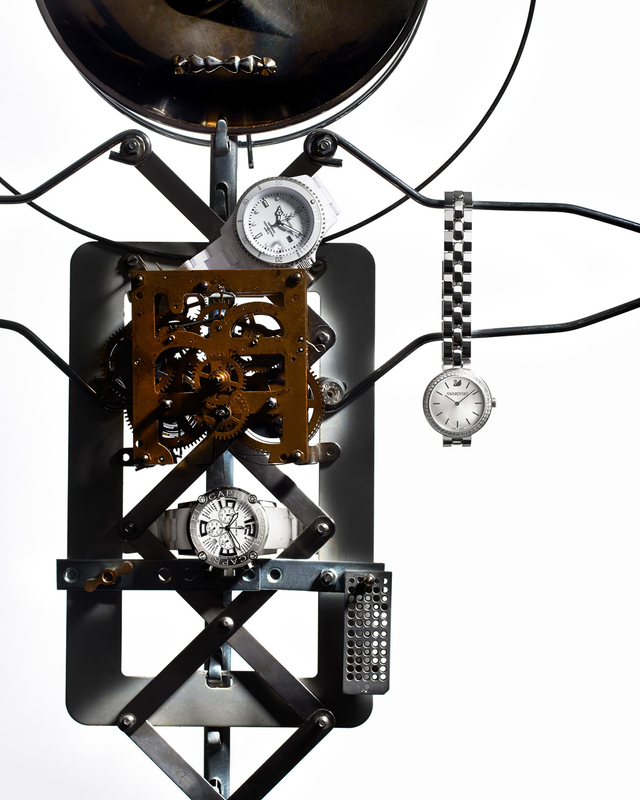 The sculptures, made with recycled materials, suit perfectly the watches, which merge through the sculptures’ details, confirming their not only instruments for time measuring, but also beautiful pieces of art. 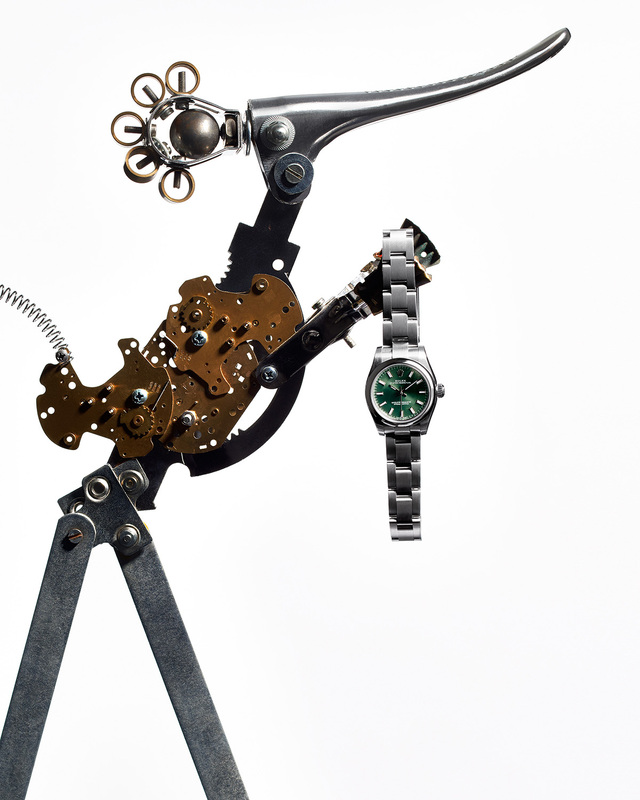 Stories of precious mechanisms.